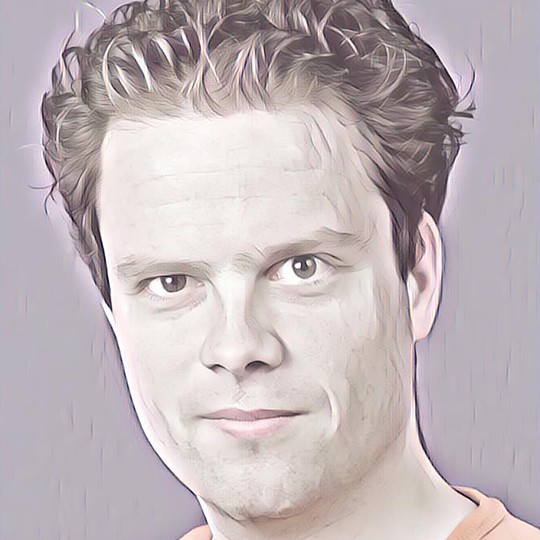 Johan Janssen will present "Create a Continuous Delivery pipeline in 50 minutes". In this presentation he will show you how you can quickly create a Continuous Delivery pipeline for Java. It consists of GitLab, Jenkins, SonarQube, Nexus and a Docker registry, all running in Docker containers. A Jenkinsfile is used to define all the build steps from compile to running and testing our application for performance. A live demo is of course included.